A stunning long Freshwater pearl sautoir necklace that can be worn as a single strand of multi-coloured pearls to the waist or double looped around the neck. 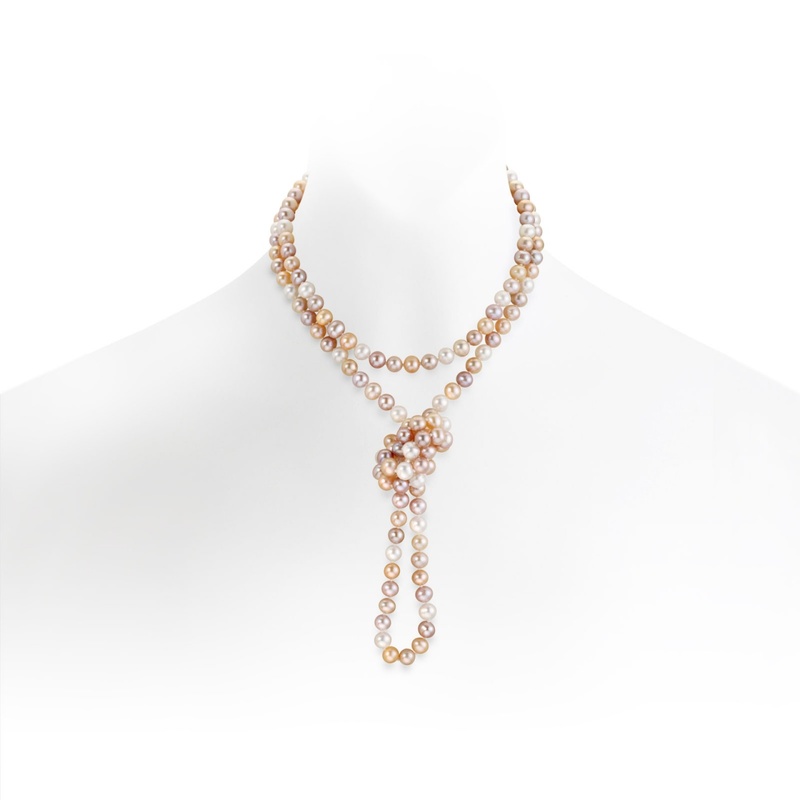 One of the best-selling pearl rope necklaces at Winterson, the summertime pastel colours of apricot, pink and lavender are natural, without treatment for colour. 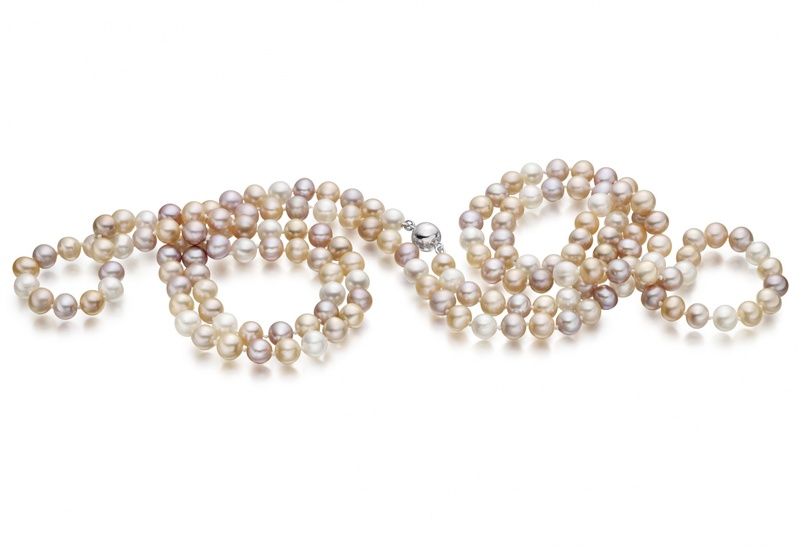 The necklace is made with cultured Freshwater pearls, which originate from China. 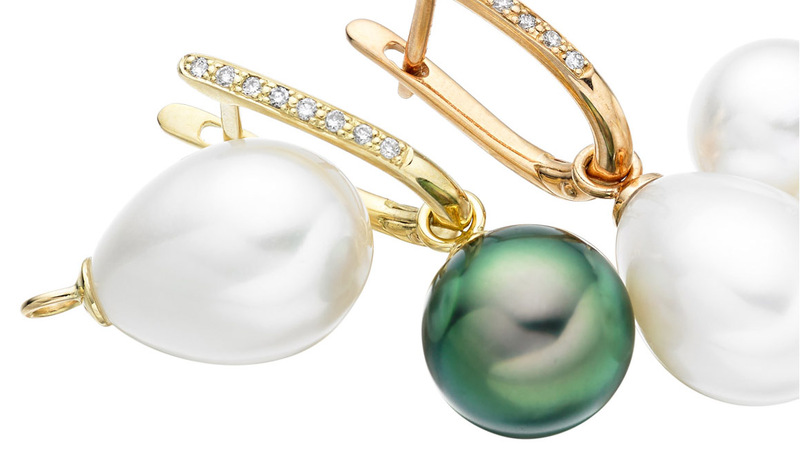 We have carefully selected these pearls, looking at their excellent shine and lustre. 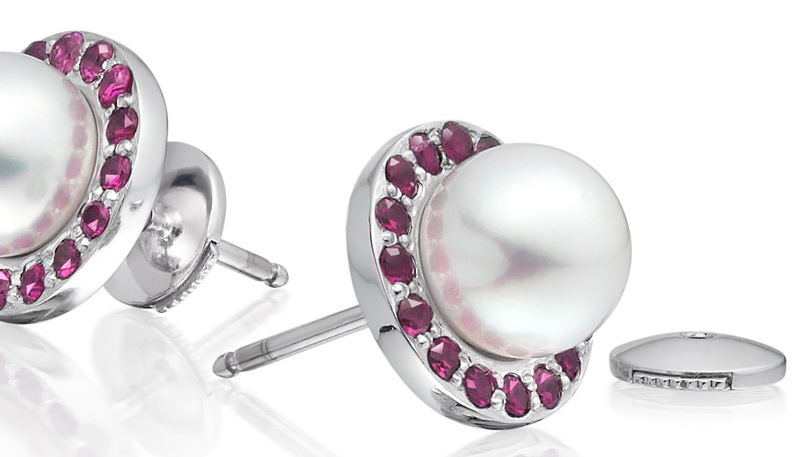 The pearls measure approximately 7-7.5mm diameter pearls, which is a comfortable size to wear, and are round or near round in shape. 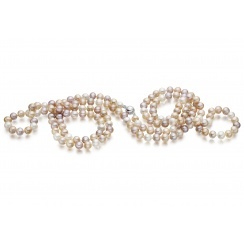 The necklace is 120cm in length and is individually knotted between each pearl for safety. The necklace is finished with an easy to fasten sterling silver magnetic ball clasp. Service rating : Excellent service - only problem was not receiving an acknowledgement on my order, although it was over the weekend. This was swiftly rectified when I phoned and the bracelet arrived in very good time. Reply Thank you for your email and for taking the time to leave your feedback. 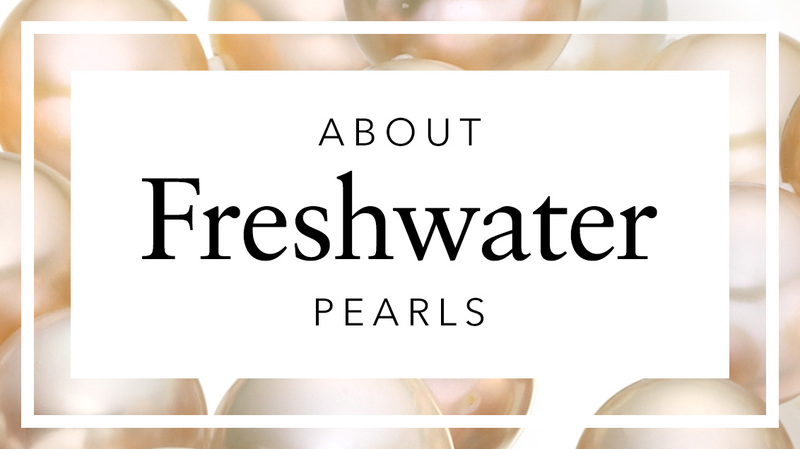 We are delighted that you are pleased with your Freshwater pearls. I am sorry that you did not receive our usual automated email, which you should have received after completing your order. Since you advised us of the problem, we have identified that this was due to a technical change in our email system which has now been resolved. Thank you very much for letting us know and I hope we can be of service again to you in the future. 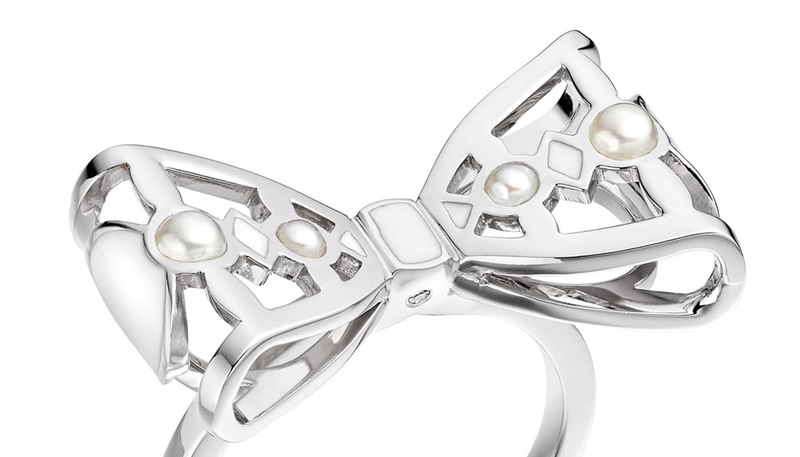 Service rating : Excellent service and wonderful presentation of the jewellery. 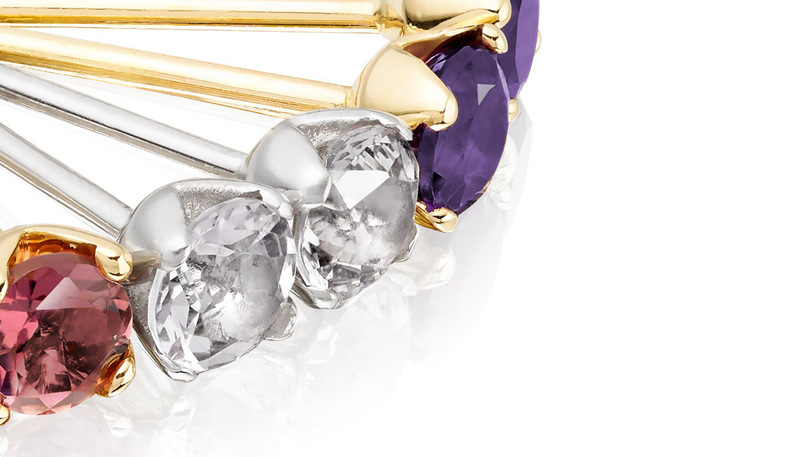 Product : The jewellery was even more beautiful that than the images on the website. Thank you.